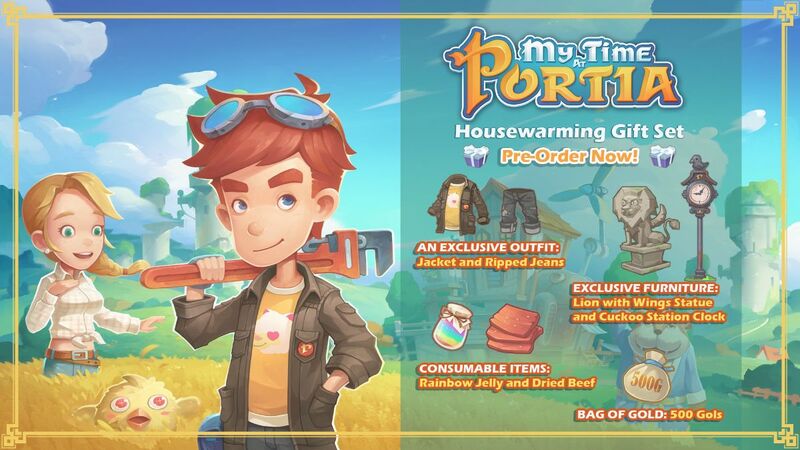 Pathea Games, the team behind Time at Portia, today announced its next project. 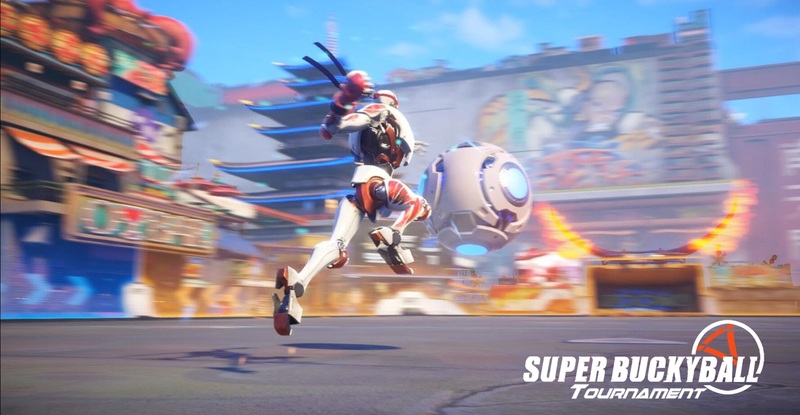 The company is developing Super Buckyball Tournament, a third-person online multiplayer action soccer game that takes inspiration from ARMS, Super Mario Kart, and Rocket League. Ahead of its release next month, new footage is in showing off My Time at Portia on Switch. Watch nearly a half hour of gameplay below. 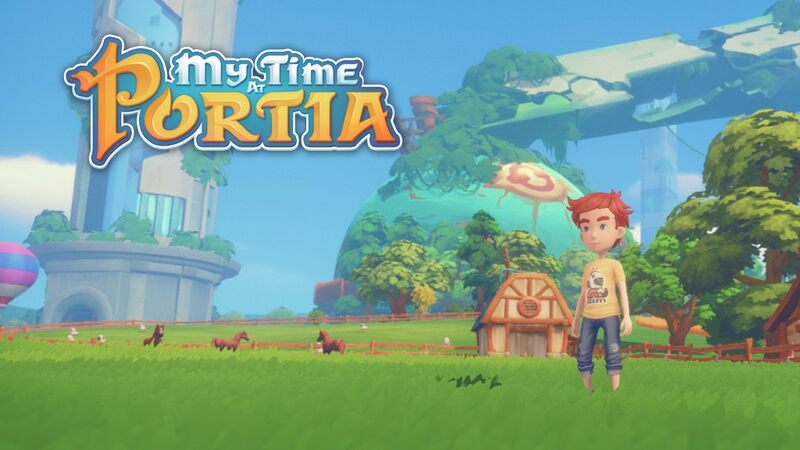 Publisher Team17, along with developer Pathea Games, today announced that the sandbox simulation RPG My Time at Portia will be releasing for Switch on April 16. Pre-orders are available starting today. Team17 and Pathea Games are back with the latest trailer for My Time at Portia. View the video below for a look at the villagers that you can meet, befriend, and romance. Team17 and Pathea Games have distributed a new trailer for My Time at Portia. We’ve included the video below. My Time at Portia will launch on Switch this spring. 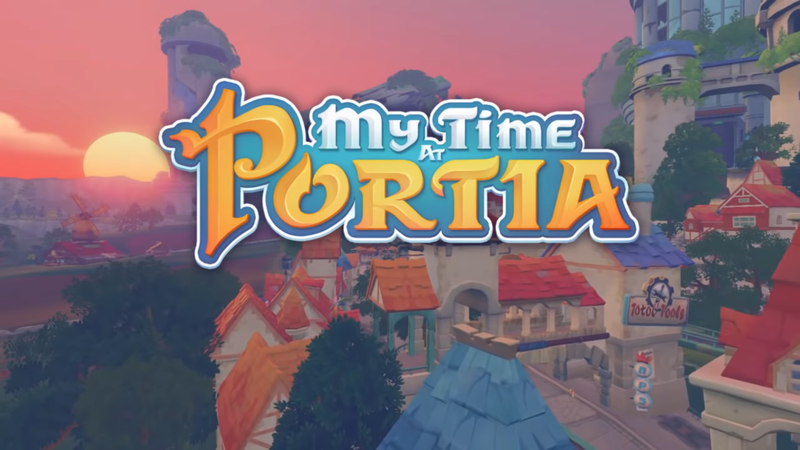 My Time At Portia has received another new trailer focusing on social life. 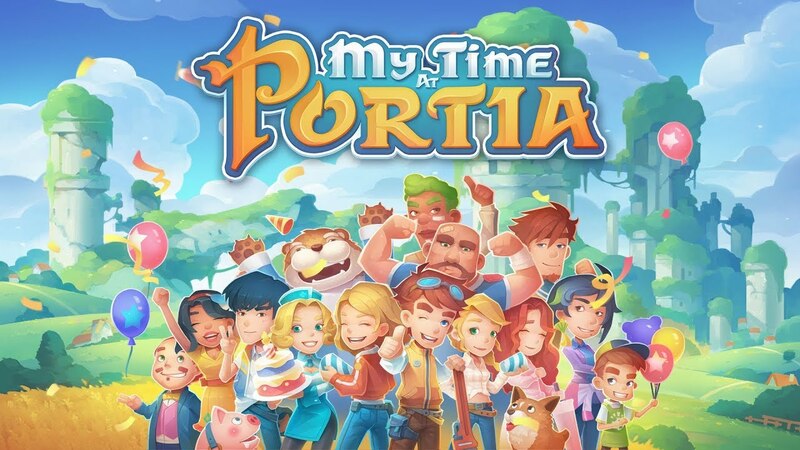 Players will be able to interact with citizens of Portia by building friendships, having romantic relationships, and even get married. View a trailer showing off this aspect of the game below. Team17 and Pathea Games issued the latest trailer for My Time at Portia today. For the latest update, the sandbox simulation RPG has received a focus on crafting. Watch the video below.